• or from the brachiocephalic trunk. 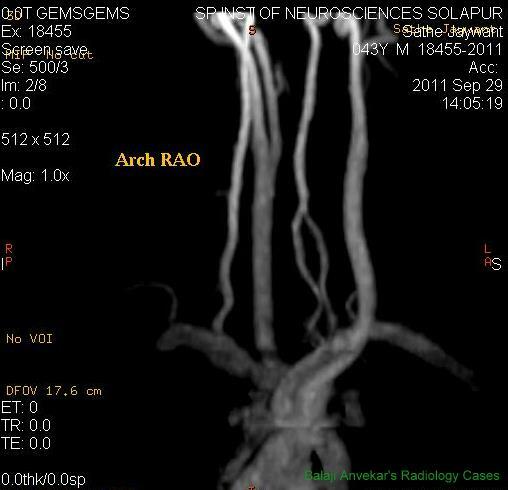 The right artery may pass behind the esophagus. • root of the subclavian, close to the aortic arch. • or from the arch of the aorta. There are occasionally two left vertebral arteries. 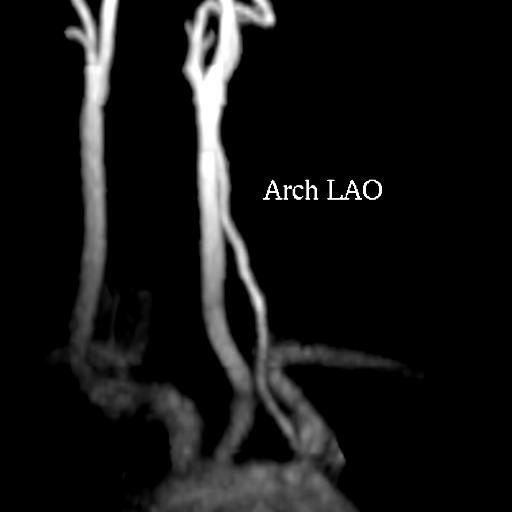 In such case, one may from the arch of the aorta, the other from the left subclavian artery in the normal position. The origin of the left vertebral artery from the aortic arch is a very common variation, but the origin of the vertebral artery from the right side of the arch is very rare. The left and right vertebrals may be doubled with each vessel entering a different transverse foramen. In rare occasion either vertebral artery may arise from the thyrocervical trunk or from the costocervical trunk. The two vertebrals are usually unequal in size, the right being smaller than the left. The dominant continues as basilar. Intra cranial portion of contra lateral vertebral may be hypoplastic or completely absent. Very rarely the two vertebrals fail to unite to form the median basilar artey, hence the basilar may appear to be doubled. The two longitudinal trunks may be united by anastomoses between them. The vertebral artey may exist as several vessels that eventually unite, or it may form an arterial ring traversed by the hypoglossal nerve.